new website in the organic search results. There's no doubt that Frames make for bad SEO by causing website accessibility and usability problems. 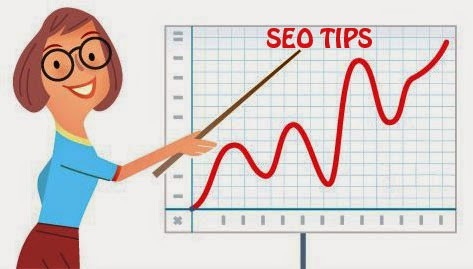 Search engines will read alt attributes and may take them into consideration when determining the relevancy of the page to the keywords a searcher queries. It is probably also used in ranking image-based search engines like Google Images. Make good use of heading tags in your web page content; they provide search engines with information on the structure of the HTML document, and they often place higher value on these tags relative to other text on the web page. Page speed remains a ranking factor in Google’s algorithm for both desktop and mobile sites. That Faster load times will indeed improve your ranking, as well as help you gain more organic traffic. Sitemaps are purely designed to tell the search engines about all of the content on the website.